If you need to learn How to create Facebook Video Ads and get a lot of new leads and sales you will like my Video Views Tsunami Review. Video Views Tsunami is only one of the products you will find inside my Business Start Ideas Membership Site and you can get access to all of them! But like I mentioned already this video is about the Facebook video Ads tutorial course - watch it and press the link below to get access to it. 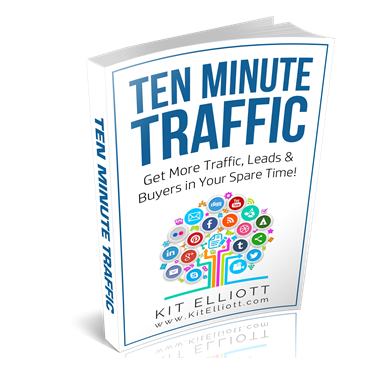 NEED MORE BUYERS TRAFFIC ? !